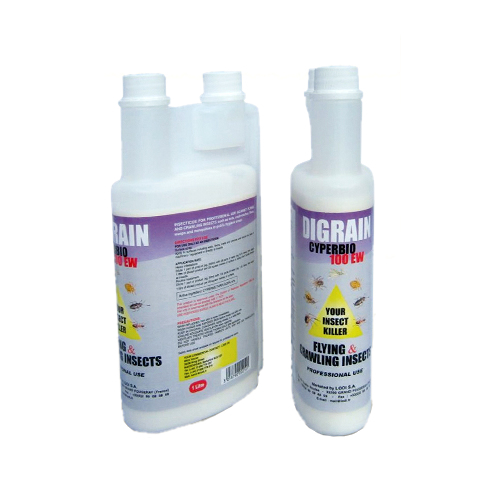 Crawling insects are effectively controlled by treating surfaces with long lasting (residual) insecticide. Insects that contact treated surfaces are rapidly killed and in many cases the surfaces become repellent to insects, so acting as a barrier to insect pests. Surface treatment using residual sprays will give long term control of cockroaches, ants, spiders, silverfish, carpet beetle, booklice, fleas and other crawling pests. Insects and spiders are killed after they contact the treated surfaces and insecticide will not be inhaled by people or pets using the rooms. Spray around doorways and windows, skirting, kick boards and the floor surfaces where insect pests have been seen crawling. Apply spray as a coarse mist around the edges of rooms, against skirting boards and kick boards. Pay particular attention to places where insect pests might gain entry to each room. Crawling insect pests and spiders can be controlled before they get a chance to enter your home. Spraying the exterior with residual insecticide acts as a barrier to many pests and will prevent the unsightly appearance of spider webbing build up around the home. Spray a band around the base of all external walls. Pay particular attention to doorways and around windows and vents. For spiders pay attention to gutters and downpipes and other areas where spiders hide or build webs. Choose a still day with a forecast of dry conditions. 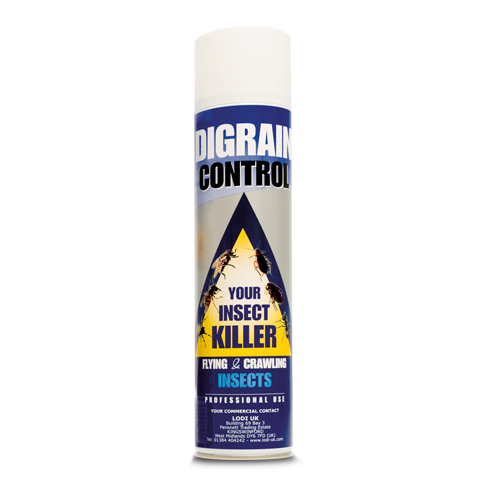 Apply insecticide to exterior walls, window frames, door frames, vents, pergolas and other surfaces which pest insects and spiders might contact. Note: Most insecticides are broken down by UV light and have a shorter life in bright sunlight so a second spray in such areas will increase efficacy. Also insecticides can be slower to work in higher temperatures; so on warm days the insects and spiders may take longer to die after contact. Many spiders and crawling insect pests will hide and infest voids around a house such as roof and ceiling voids. Aerosols and smoke generators are ideal for eliminating spiders and insects in difficult to treat places such as these voids. The fumigants penetrate through the voids leaving nowhere for spiders and insects to hide. Extra care must be taken when using smoke bombs and aerosols to avoid flammable materials and sources of ignition. Insect monitors are an essential part of Integrated Pest Management for commercial and domestic Pest Controllers. 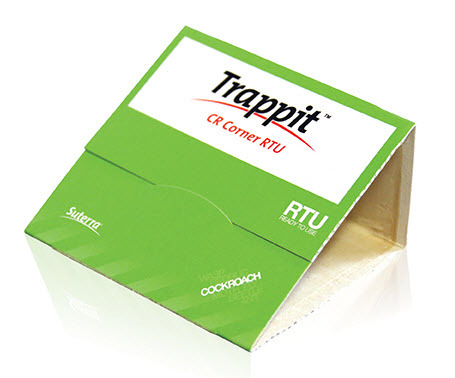 They are a useful tool to alert you to the presence of certain insect pests. What can insect monitors do for you? It is very important that insect monitors are placed in the right locations. They should be placed in corners and along natural lines. Be sure to use enough to let you judge both the size and scope of the population. The most common error is using too few monitors and missing out on the valuable information they will provide. While you can’t know exactly how many insects remain, you can get a sense of the relative size of the problem. You should also be able to determine where the insects are, where they are not, and where an infestation is the heaviest.